Nico Gabriel will lead the division’s focus on digitalizing the car rental process and laying the groundwork for the planned integrated mobility platform on which the Sixt product world will be offered from a single source. Sixt’s newly created “Sixt X” division, which will oversee and manage all new mobility projects within the company, is being headed by industry veteran Nico Gabriel, the mobility provider announced. 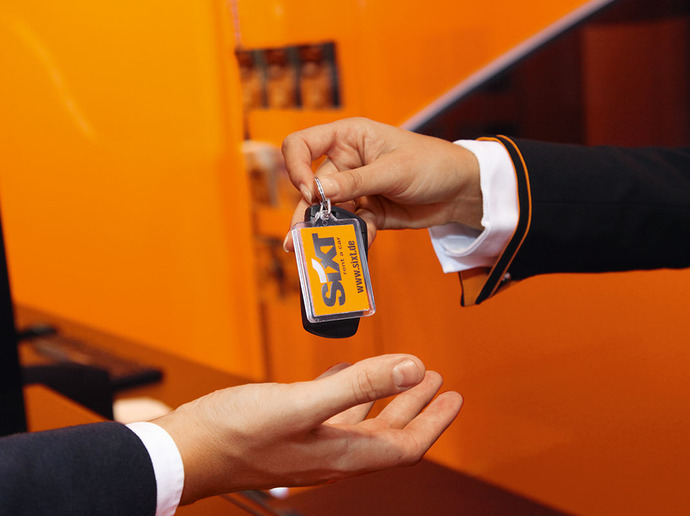 The new managing director will lead the division’s focus on digitalizing the car rental process and laying the groundwork for the planned integrated mobility platform on which the Sixt product world will be offered from a single source. Gabriel joined Sixt in November 2004. After working as franchise operations manager and business development manager for the Sixt franchisee in Australia, he began preparing and implementing the future Sixt car sharing product in 2008. He has also served as managing director of the carsharing company DriveNow since 2011. Gabriel has since established the former joint venture between Sixt and BMW as an innovation driver in the European mobility landscape, steering it to market leadership in Germany. He left DriveNow’s Management Board following the sale of Sixt’s 50% stake in the company in the first quarter of 2018. Gabriel started his new position June 1, and reports directly to Alexander Sixt.